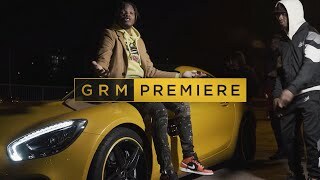 ‘Fine Girl’ had massive success, with over 12 million views via GRM daily. Since this, ZieZie has been working hard with prestigious producers, including Diplo and Diztortion, to produce his first studio album. He’s making waves as a new voice on the UK Afrobeats and Rap scene, with his smooth vocals and original style making him one to watch. Japanese influences infiltrate the video- he goes in. 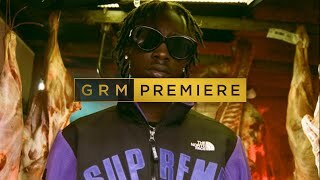 The visuals are refreshingly different to typical UK music videos out at the moment, showcasing his creative side and playful. The video features beautiful women in traditional Japanese clothing, in the style of a cinematic film and is original in its style and material. ZieZie has been making moves this year. WSTRN bought him on tour and Krept and Konan bought him on stage at their biggest show at Alexandra Palace. It’s clear he is going to be one to really look out for in 2019 and we can’t wait to see what else he has in store for us. Catch the ‘Sensei’ video here.